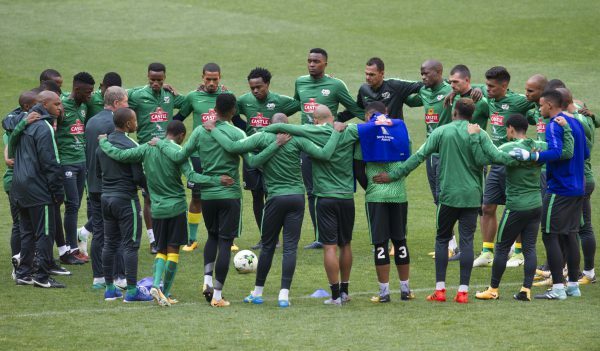 Former Bloemfontein Celtic midfielder Moses Spandeel says Bafana Bafana coach Stuart Baxter needs to find the right mix between regular players and young ‘hungry’ players when he selects his squad for the 2019 Afcon qualifier match against Libya. The 38-year-old believes the uncapped players have something to prove and will be motivated by being in the national team. Baxter is expected to name his squad for their all-important clash against Libya next week. “We have a lot of players now who can perform for us now,” Spandeel told Phakaaathi. Spandeel tipped Cape Town City striker Kermit Erasmus for a return to the national team for the Libya clash.